The City canopy is a stylish addition for your home. 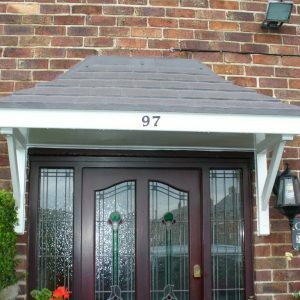 A two-piece moulded canopy that comes fully assembled, the roof is grey with an integrated flashing/fixing upstand and the base incorporating the fascia and soffit is white. 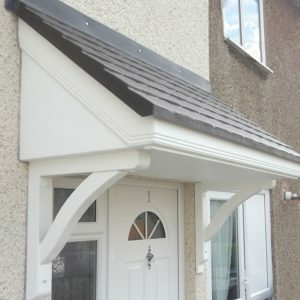 The canopy is made from Glass-Reinforced Plastic and is long-lasting and can be cleaned simply by wiping with a damp cloth. 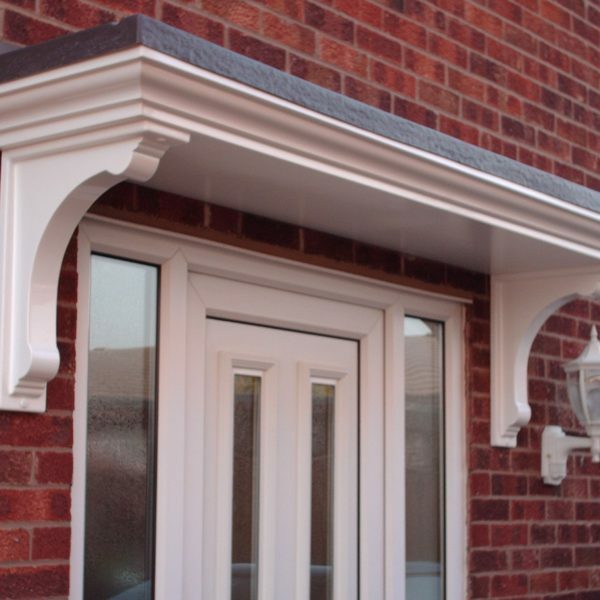 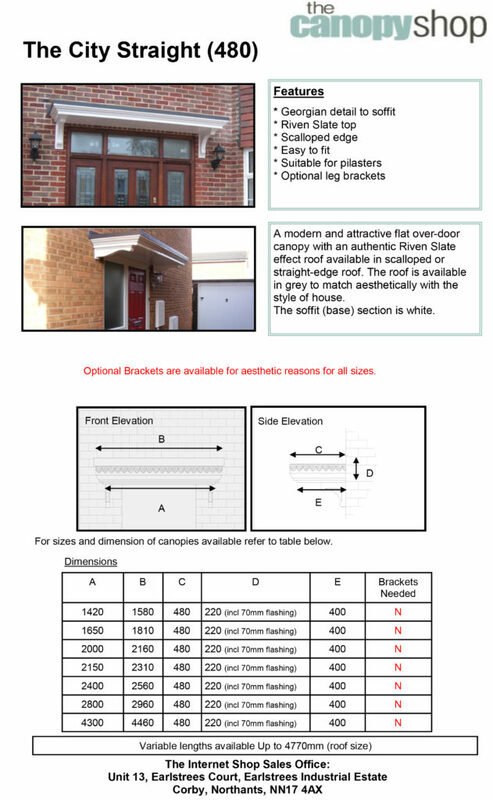 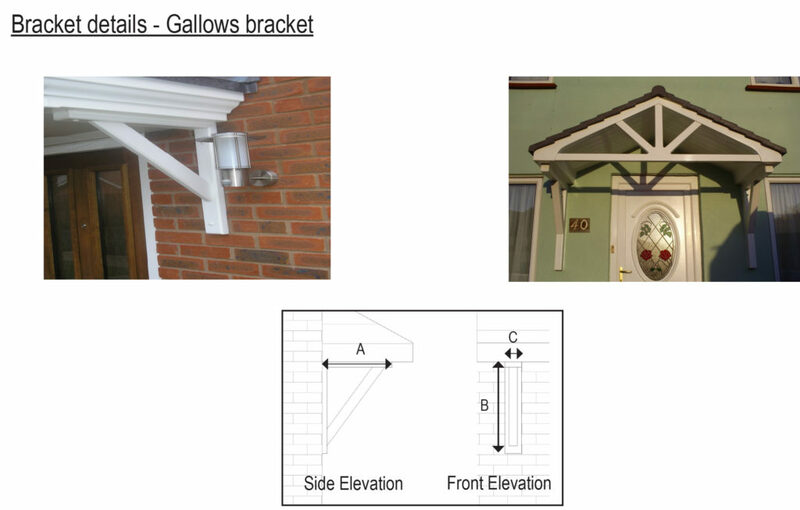 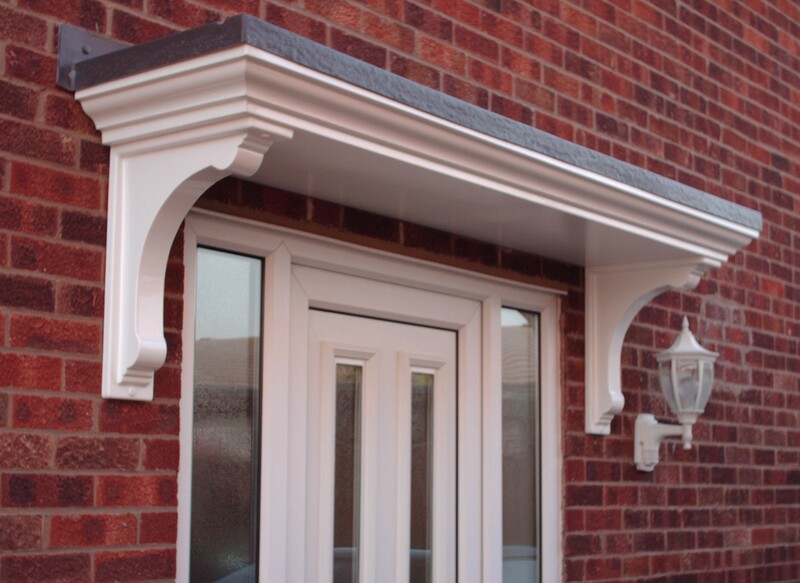 The canopy is easy to install and you can choose to install several different styles of bracket – please see the Brackets tab. 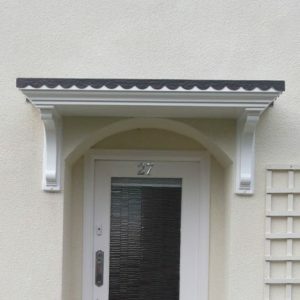 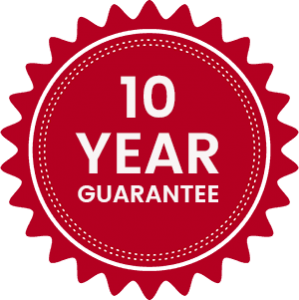 Click here to download our The City Overdoor Canopy assembly instructions.